Vertical Consultants is now offering discounts for our service men and women. Independence Day is a great time to reflect, to be thankful for those who make our home strong and to find ways to say thank you for a job well done. Vertical Consultants is proud to announce the telecom-consulting firm, in honor of the men and women who have served and are serving our country, will extend special discounts to these members of our armed forces and their spouses effective immediately. Vertical Consultants appreciates these individuals’ dedication to protecting this country and its civilians and would like to thank them by providing discounts related to their cell tower lease needs. Vertical Consultants is blazing new trails within the telecom industry by providing cell tower landlords with astronomical results. In just two years, Vertical Consultants has recovered nearly 200 years’ worth of unpaid cell tower rent and expenses, collectively, for their clients. Additionally, Vertical Consultants increases cell tower rents by an average of 142 percent. Vertical Consultants was founded in 2010 by Hugh Odom and is comprised of group of telecom experts with decades of combined telecom experience. 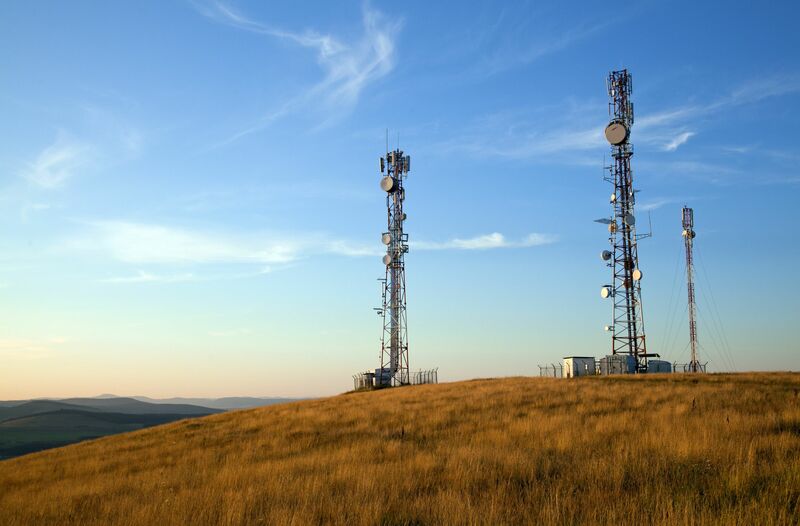 Vertical Consultants prides itself as the only true landowner advocate, handling all aspects of a telecom lease from start to finish while garnering unmatched results for their clients. To learn more about disparities within the telecom industry, please visit http://www.vertical-consultants.com or contact info[at]vertical-consultants[dot]com.